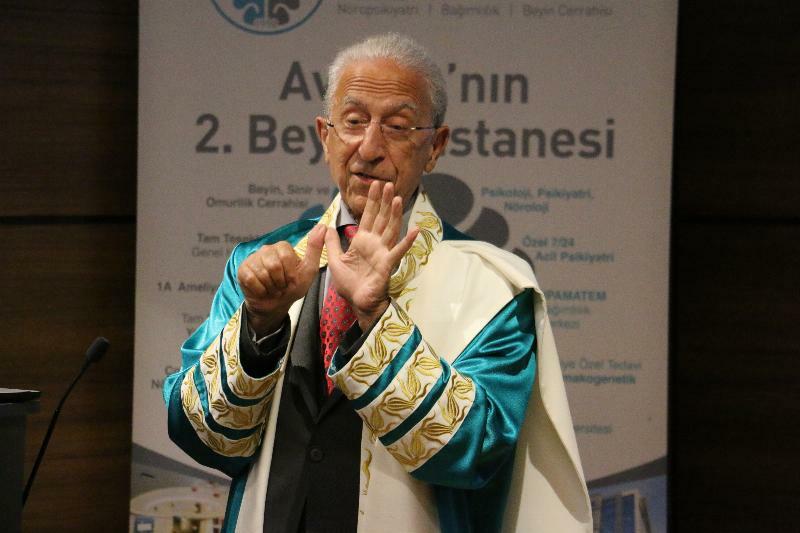 Üsküdar University presented an honorary doctorate title to world-famous neurosurgeon Prof. Madjid Samii of Iranian origin accepted the honorary doctorate title on his globally acknowledged studies in neuroscience and his scientific contributions. 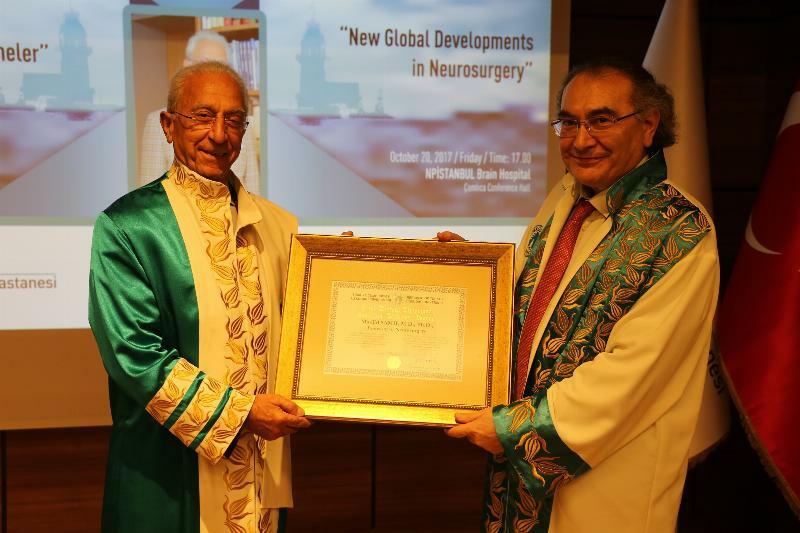 Prof. Madjid Samii who received his honorary doctorate title from Üsküdar Üniversity President Prof. Nevzat Tarhan, delivered a conference on “New Global Developments in Neurosurgery”. Prof. Samii inaugurated the Neurosurgery Center that is named after him. Üsküdar University Senate has cordially decided to present an Honorary Doctorate title to Prof. Madjid Samii on his valuable global researches and clinical contributions in “Neuroscience”. 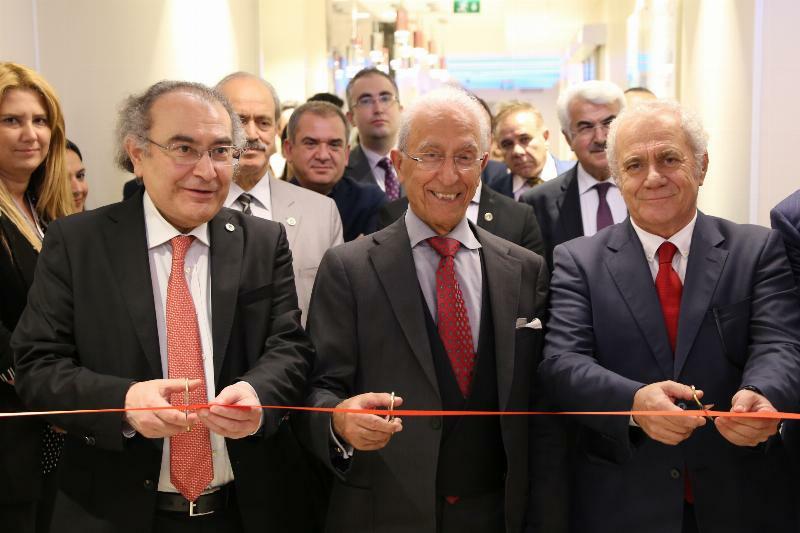 Prof. Madjid Samii who came to Turkey as a guest of Üsküdar University, attended the inauguration ceremony in NPİSTANBUL Brain Hospital. The Vice-President of Üsküdar University, Prof. Muhsin Konuk read the justification of presenting the honorary doctorate. The President of Prof. Nevzat Tarhan presented the “Honorary Doctorate Title” to Prof. Madjid Samii and gown ceremony took place. Prof. Samii also performed the opening of NPİSTANBUL Brain Hospital Neurosurgery Center, which was named after him.